Why the need for Environmental Graphic Design? What About Architecture in Environmental Graphic Design? 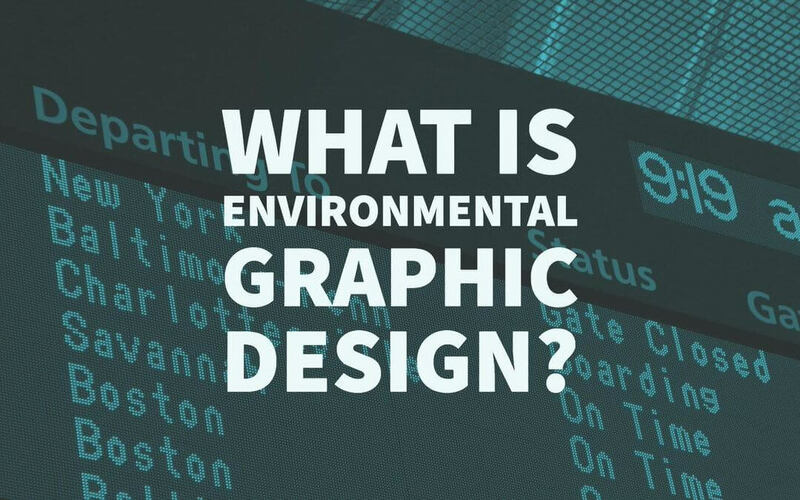 Environmental graphic design, or experiential graphic design as it is called more often these days, despite that being a misnomer, has absolutely nothing to do with Mother Nature – even though the name would have you believe that. 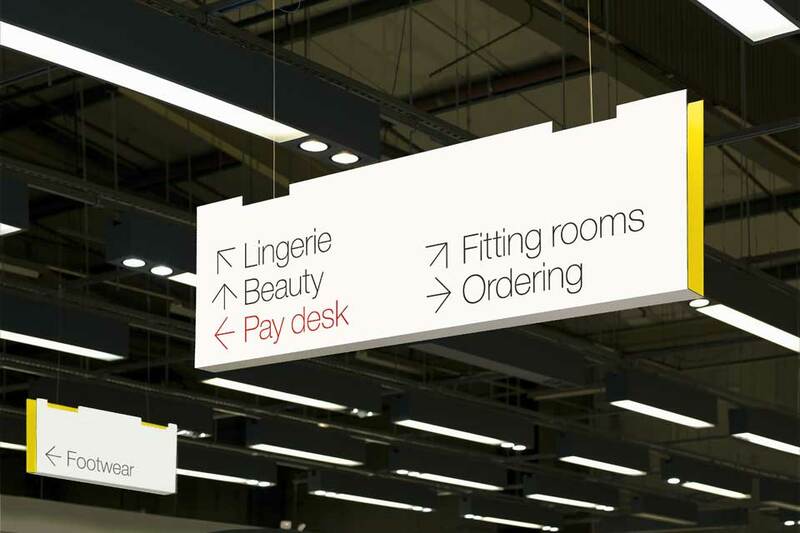 Instead, EGD is concerned with wayfinding – all the ways human beings navigate through space to get from one point to another – identity and brand communication, and information flow and design. However, most of all, EGD is concerned with creating and shaping a real sense of any given place. It is a multidisciplinary profession that encompasses industrial design, architecture, graphic design, and landscape architecture – among other things. It is hard precisely to pinpoint the origins of the environmental design. It developed from a need embedded into our fast-paced, ever-evolving society – a need for buildings and areas to be reinvented, re-conceptualised, and re-purposed instead of only being stripped down when they no longer served their purpose. It also stems from a need to reduce our complex environment into easily-digestible chunks that we can navigate safely and confidently. 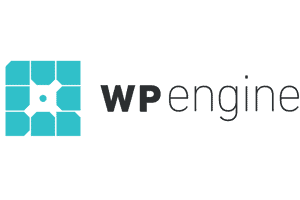 With the emergence of new technologies, EGD became a necessity that allows us to navigate life more efficiently, and that is why every single freelancer in the fields of architecture, graphic design, and related professions needs to be well-versed in what it is and what purpose does it serve. In essence, the need developed because of the complexity of the environment we move in on a day to day basis. In the past, the school environment was neatly organised – it was clear-cut, and even first-time visitors would not have problems navigating from the main building to various classrooms or dorms. Today, every university building looks the same – it is a shot in the dark whenever you are trying to find a building you are looking for. This problem gave rise to the concept of wayfinding. Modern universities are full of signs, kiosks, maps, and everything in between that is going to help people orient themselves in a massive area. This is not limited to universities, of course. Think of hospitals, large shopping malls, and airports and you will quickly notice that environmental graphic design is has a stronghold in our society. 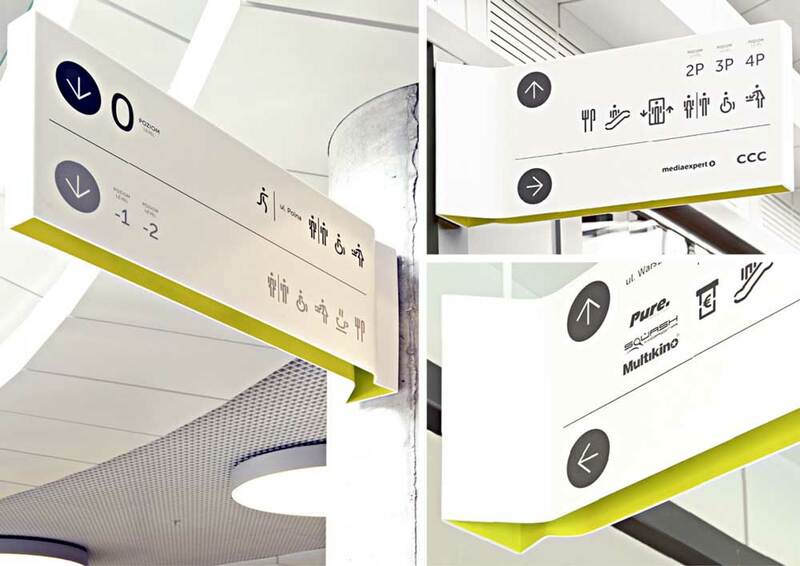 Wayfinding makes sure that people get where they are going faster and without frustration, using bold signs such as arrows and labels to inform. Think of how well you would navigate through the centre of any particular city you are unfamiliar with if there was no proper signage? Identity is a temporary thing in modern society. It used to be that buildings were built for a purpose and that purpose was thought to be for a lifetime. A church was a church – carved in stone, monolithic and permanent. There are several churches in the Netherlands today that are bars at night and art galleries during the day. Even though the outside of the building still screams ‘Church’ additional signage, branding and graphics have been added to denote its new purpose. Thus, branding through the effective use of colours and design elements has replaced architecture as a key signal of identity. Previously, buildings were torn down when they served their purpose or we no longer have a need for them. Today, it is common for a building to change ownership five times in almost that many years. It would be insanity to absorb the cost of tearing it down just to build something else in its place. Elements of environmental graphic design are then used to emphasise the building’s new purpose. Think of museums, visitor centres, and multimedia centres and consider how confusing the entire experience would be if there was no information about anything anywhere. We’d have armies of people wandering around completely clueless about what to look for and where to go. You can easily extend this to airport terminals and hospitals. Both places were once scaled-down operations – a place where you would come to dress your wound and a place where you would come to buy a ticking and board a train. Today, hospitals are medical centres that offer services, programs, and a myriad of other things people need information about. Travel terminals are gateways to hundreds of destinations at any given point in time. EGD tackles this problem by providing a constant stream of information through its component of the informational design. Today, this is taken to a whole different level with touchscreen panels and interactivity but even in the past, we’ve relied on booklets, informative panels, and other unique ways of relaying information. For some buildings and areas, architecture is the basis of environmental graphic design. Proper use of space can seriously improve how a structure is used and perceived. Think about museums. Architects need to take numerous things into account when designing that type of space. The chief concern here is traffic flow – guaranteeing that people can intuitively follow the pattern laid out for them in a museum is the primary concern of EGD in this area. Of course, interior design and landscape planning all play a crucial role here as well, and that is why it is important to have a host of experts working together on such complex projects. Although EGD ‘s function in improving the world through creating understandable and relatable spaces is evident, its core principles are being employed in the retail industry by savvy marketers. Visiting a store is slowly shifting towards an experience for all senses. 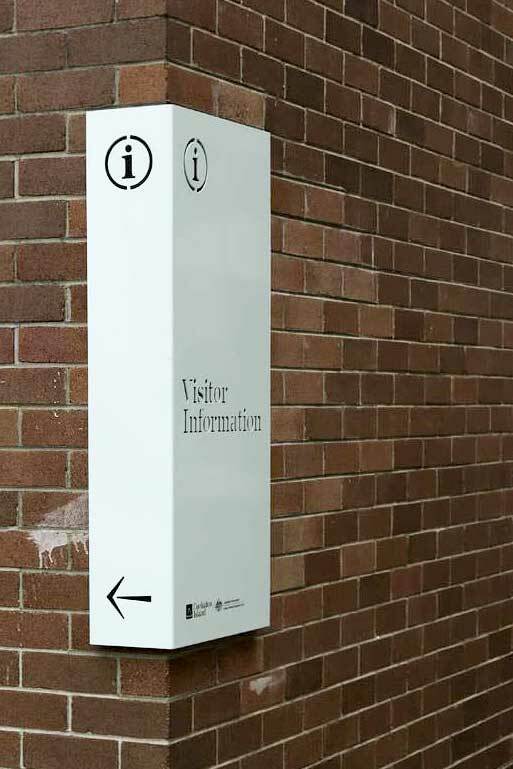 Design, signage, architecture, music, branding, colours and everything else play a significant role in getting people through the door and having them come back repeatedly. Consider your favourite brand and their brick and mortar store. Are there design elements present in each and every one of those stores that make them instantly recognisable? Just think of Whole Foods. Every Whole Foods store offers a similar experience, and a story told through their branding, lighting, use of space, and everything else that has a connection with the surroundings. Although many people – designers and architects among them – will use EGD and XGD as interchangeable terms, the two are slightly different. Experiential Graphic Design is evolving from Environmental Graphic Design – you might even call it EGD Mk.II. XGD flexes its muscles as it incorporates new technologies to take everything to the new level. Essentially, you can think of Experiential Graphic Design as a combination of interactive design and environmental graphic design. You can see it in stores in the form of digital guides and panels, in museums in a form of VR tours, and on the street, serving as informative multidisciplinary works of art or marketing. Things that profoundly influence experiential graphic design are modern culture and arts, multimedia installations, and branded environments – leave it to the marketers to push boundaries on everything! Our world is in constant flux – environment and spaces are constantly redefined and every year brings advances in both technology and design, as it should. 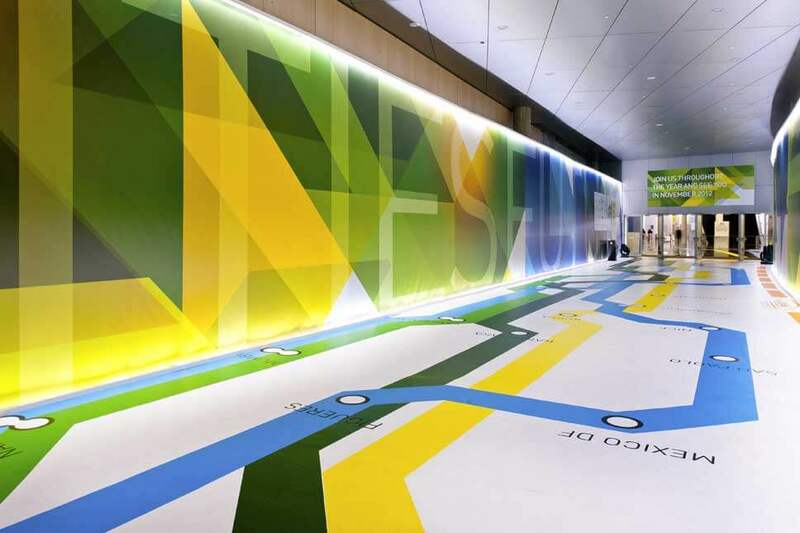 Since our environment is constantly changing, it always presents us with new and fresh challenges in wayfinding. 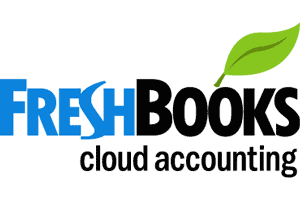 Environmental graphic design needs to keep up with the pace of those changes. Previously, it was good enough to hire a decent architect to plan and draw up a mega-structure. Today, only synergetic work of a host of experts will ensure that a building is what we expect it to be. XPD is to become a driving force of future smart city design. Right now, it is all about placemaking and identity – people feeling connected to places and being able to identify where they are in an instant. In a couple of years, it is going to be about giving people a place of belonging but on a much grander scale. Make sure you are following the progress of XGD and incorporating its principles into your design. So if that is not your cup of tea, you will at least be able to appreciate multidisciplinary approach and collaboration that goes into developing modern-day airports, hospitals, shopping malls and, increasingly, everything else around you. The SEGD Global Design Awards were established in 1987 to recognize excellence in environmental graphic design. 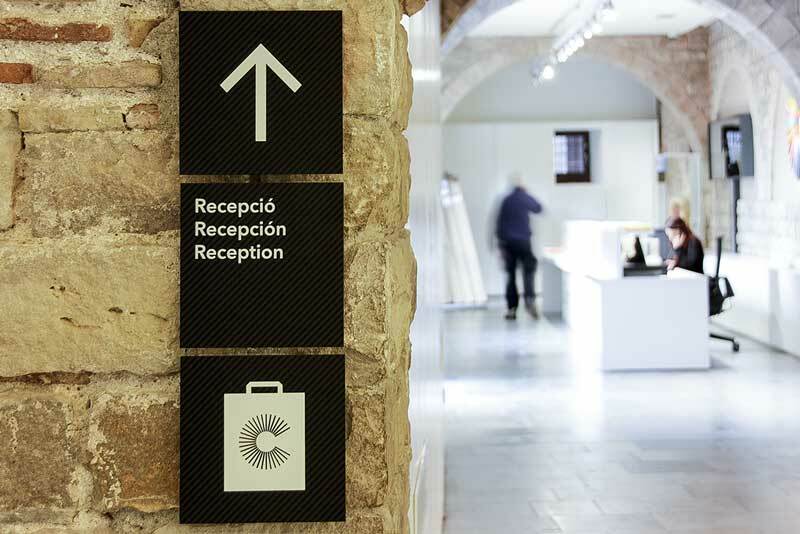 They are the only international design awards focused on communication in the built environment. This sampling of recent winners mirrors the multidiscplinary nature of the field and the dramatic impact of EGD on the built environment. 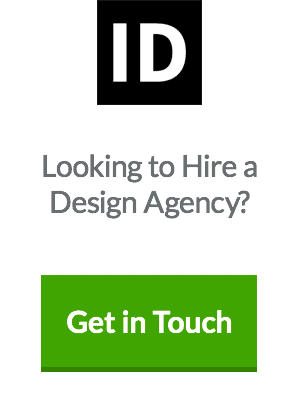 For an archive of past winners, visit the SEGD website. 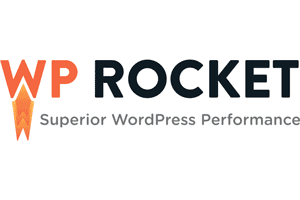 Author Bio: Kate Funk works as a marketing strategist and manages her team at Aussiewriter. She also has a keen interest in graphic designing as well. When she is not busy with her work, she usually spends her time playing around with Adobe Photoshop and Illustrator.